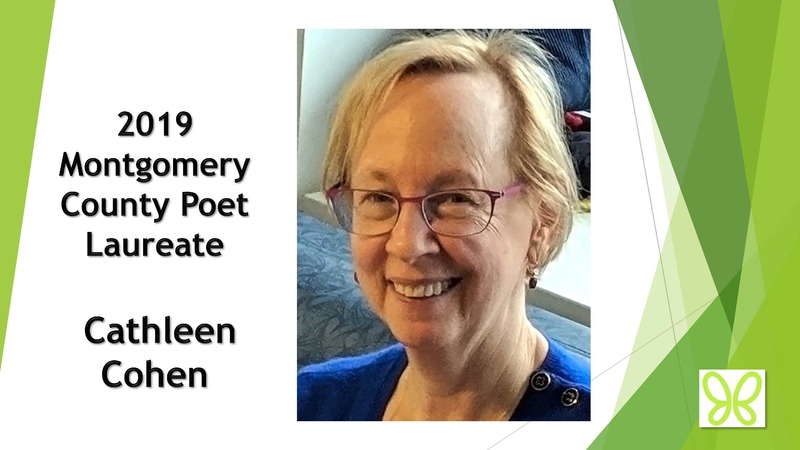 The Montgomery County Poet Laureate (MCPL) program was founded by Joanne Leva of Lansdale, PA, to recognize and promote excellence in poetry and support the growth and visibility of the poetry community. 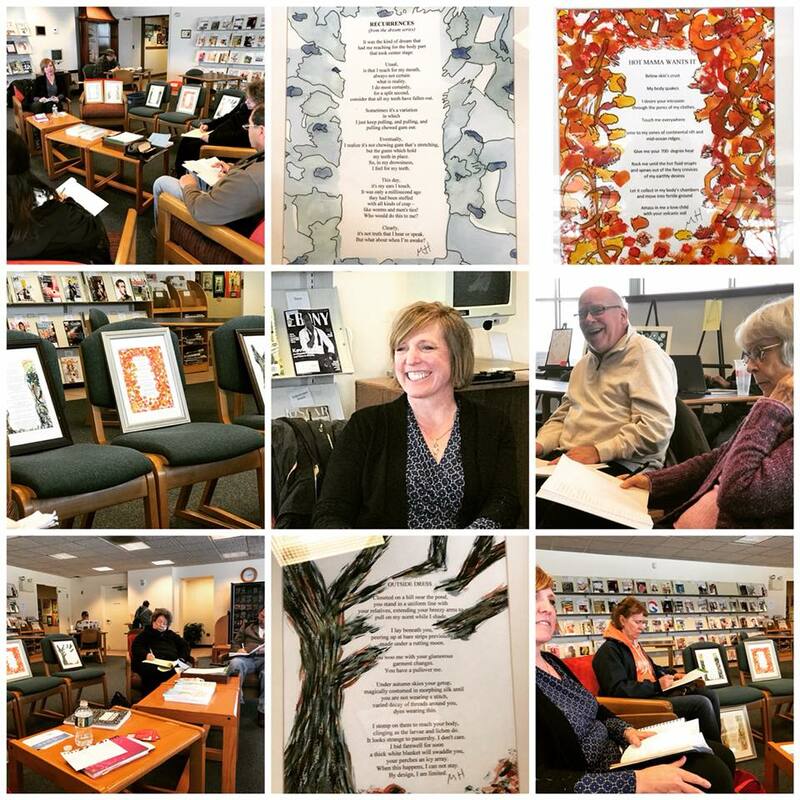 Since its inception, MCPL has expanded the many programs available to experience and learn about poetry in part through the Poet Laureate’s community service projects. 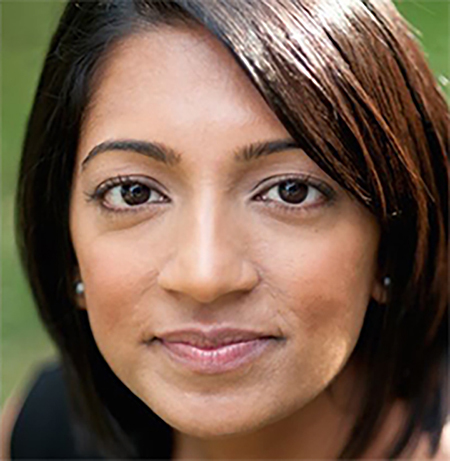 We are pleased to welcome Dilruba as the celebrity judge for the 2019 Poet Laureate Competition. The Annual Caesura Poetry Festival & Retreat is a weekend of inspiration and relaxation for the poetry community. It will feature two days of workshops and classes with time to write, relax and enjoy time with other members of the poetry community. There will be open mic time throughout the weekend, a bonfire and drum circle Saturday night. Follow us on FB & Instagram for up to date details. 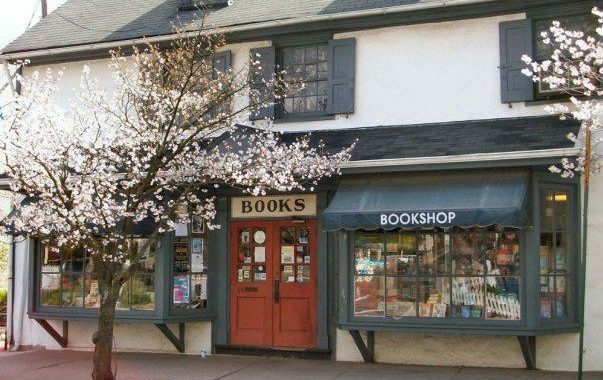 The First Thursday Poetry Reading Series is hosted on a monthly basis September through May at Farley’s Bookshop in New Hope, PA beginning at 7 PM. The reading is followed by a Q&A with the poets and an open reading (one poem per poet), so bring a poem (yours or that of a favorite poet) to share! 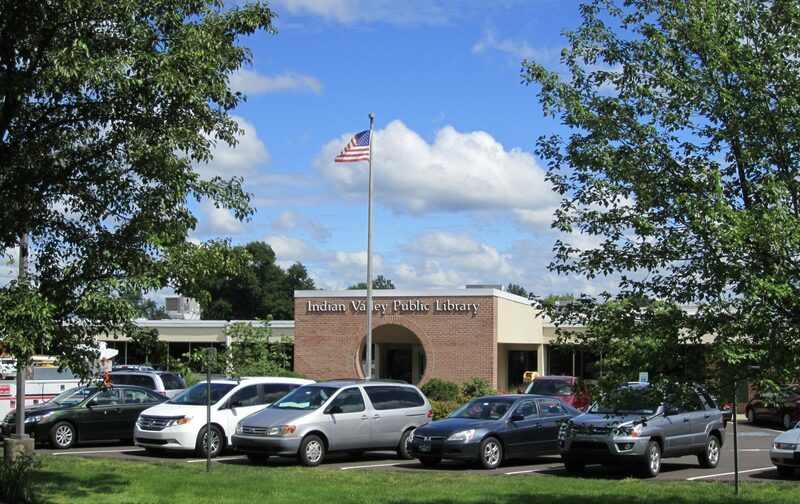 The Forgotten Voices Group and Workshop are hosted on a monthly basis at the Indian Valley Public Library. 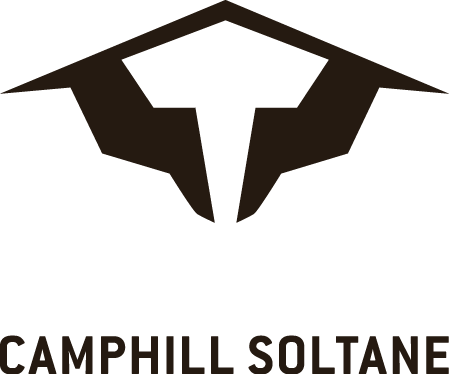 Details can be found on the Community Calendar. 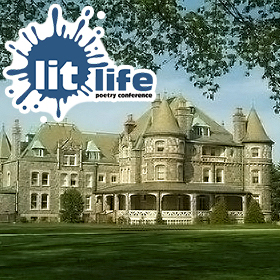 Join Philadelphia Stories editors and top-name poets for the LitLife Poetry Conference, hosted annually in early April. Enjoy a day of master classes, discussions, readings, and more — including a celebration of the Montgomery County Poet Laureate and Sandy Crimmins Poetry Prize winners. 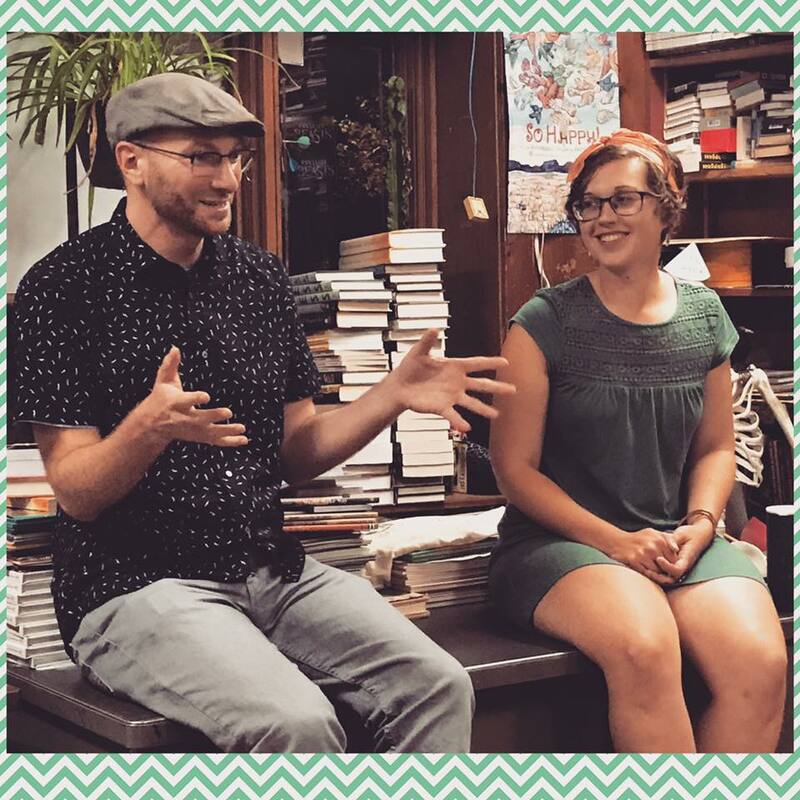 The mission of MCPL is to bring poets together to share their thoughts and ideas about poetry and expose the community to rich poetic traditions. 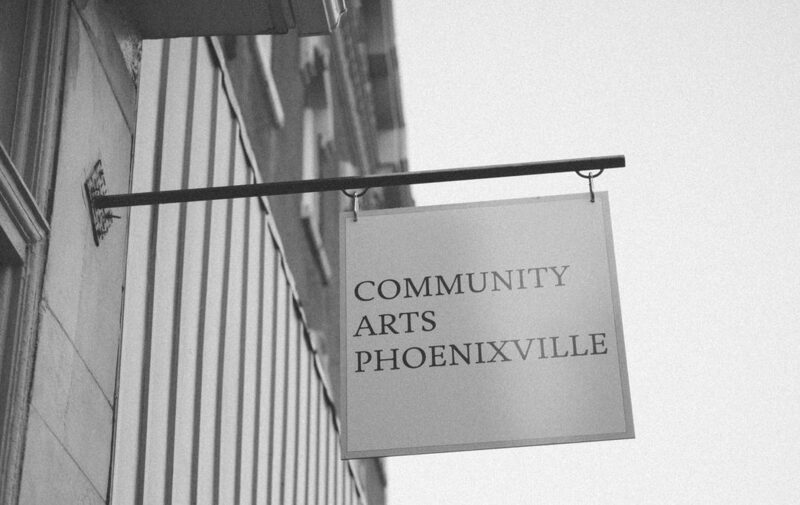 We invite the community to partake in the myriad of free programs and projects lead by our very own Poets Laureate. Finally, and perhaps most importantly, the MCPL program regards poetry as a local public art form and offers both awareness of and involvement in an artistic and cultural outlet. The Montgomery County Poet Laureate Program was started in 1998 by Joanne Leva. As a member of the Indian Valley Arts Foundation, Joanne recognized the value of personal expression through the literary arts and poetry and saw an opportunity to benefit the community, offer broad-based education for people of all ages and improve the access to cultural outlets leading her to form the MCPL. The Poet Laureate competition includes a community service directive with a program developed by each Poet Laureate to elevate the literary arts in the community, expand their own personal experience and increase overall awareness of the program. As a result of this initiative, MCPL has expanded the many programs available to experience and learn about poetry. A Poet Laureate is an individual who composes poems, who has the ability to express poetic ideas in beautiful language, and has been identified as having the highest degree of excellence in poetry. Submissions are open December through February. 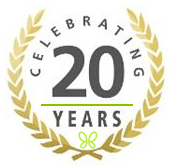 Winners are announced in April. Three recognized poets, two from the Delaware Valley, and a third “celebrity judge”, are called upon to adjudicate and assign numeric values to the top 25 manuscripts. These values are calculated to determine the winner in a fair and objective way. The winning poet receives a $500 cash award and a year of opportunities to enhance their public profile as featured poets in local events throughout the area in addition to their community outreach project. Click here to add your poetry event to the calendar. 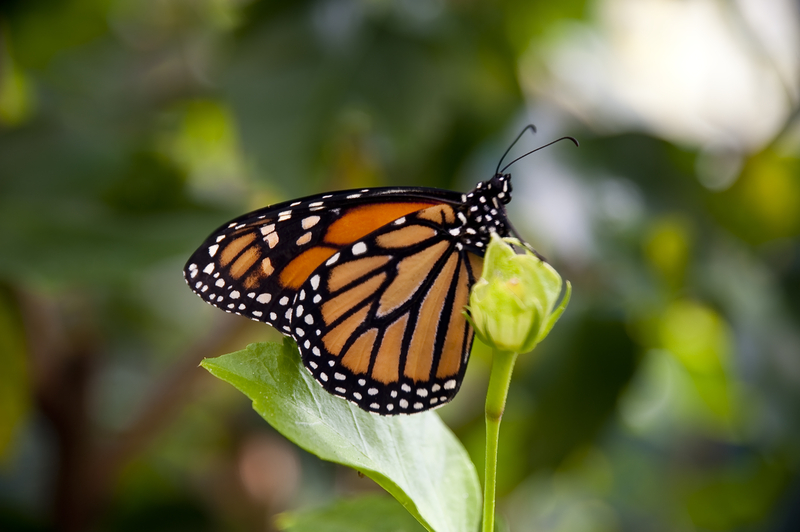 Southeastern Pennsylvania’s Poetry Festival & Retreat at Camphill Soltane’s Glenmoore Estate is a weekend full of poetry performances, workshops, music, self-care, inspiration, and education featuring some of the most well-known poets in the area and beyond. 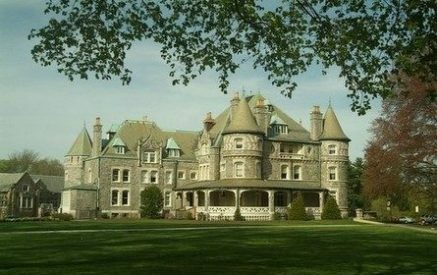 This year will include a drum circle and bonfire after the Saturday night banquet, opportunities to meet other poets and publishers and a chance to relax and enjoy fall at the beautiful Glenmoore Estate.